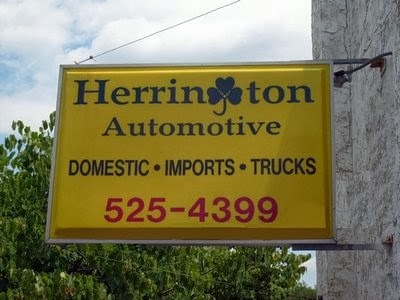 For mechanical repairs, Herrington NAPA AutoCare Center can provide you with a number of benefits, the foremost being integrity. NAPA AutoCare Center owners know that, as a consumer, you have the right to choose where you decide to take your vehicles for service. Therefore, NAPA AutoCare Center owners provide services you can trust. NAPA AutoCare Centers offer the best consumer warranty in the industry and is honored at over 13,000 facilities nationwide. The NAPA AutoCare Peace of Mind Warranty provides coverage on qualifying repairs for 12-months or 12,000-miles, whichever occurs first. And, if you pay for these qualifying repairs with your NAPA AutoCare EasyPay Credit Card, your coverage automatically is doubled to 24-months or 24,000-miles, whichever occurs first.